As promised in the last post of the series, I wanted to finish up this challenging behavior series of posts by walking through some of highlights and rounding up the relevant posts. This series has gone on for quite a while so I thought it would be nice to have something like a table of contents to come back to if you have more time (yeah right) or need something or missed something. I am sure that over time I will add posts that are relevant to this series. When I do, I will try to link them back to this series through THIS LINK. Most will probably be about strategies for addressing challenging behaviors that I didn’t touch on during this series or new research that comes out over time. Or anything else relevant that occurs to me….that’s the joy of blogging. I kicked off the series by talking about What Works and What doesn’t with Challenging Behavior: Kicking Off a Series. I did this to show the importance of focusing on the function of challenging behavior and talk a little about how many of our “tried and true” methods for addressing behavior aren’t always the best approach for actually solving behavioral issues. 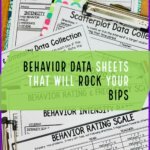 My next post focused on what PBIS is and what that really means because I’ve discovered that there are many misconceptions out there, as PBIS becomes more popular. Many folks have experienced the term in modified approaches or approaches that have been called PBS or PBIS in name only. 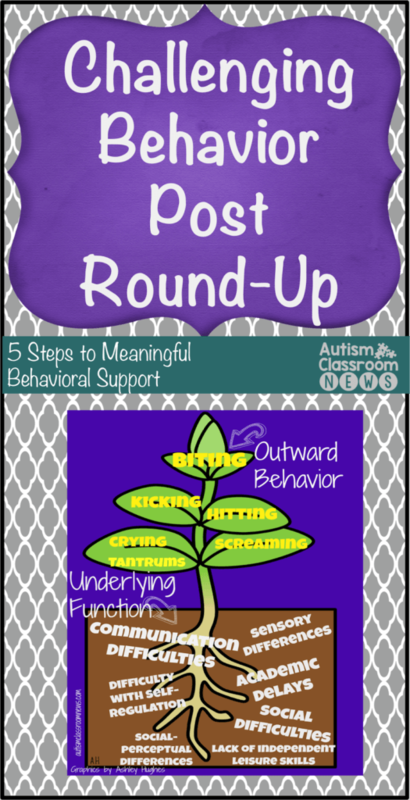 Positive Behavioral Support: What Does That Mean? The next post focused on creating behaviorally supportive classrooms. This one focuses on the strategies at the classroom level that can prevent the need for more intensive behavioral support. 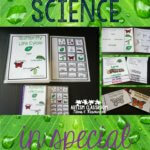 It also included a freebie of a social story for the new school year as a preventive strategy for challenging behavior. 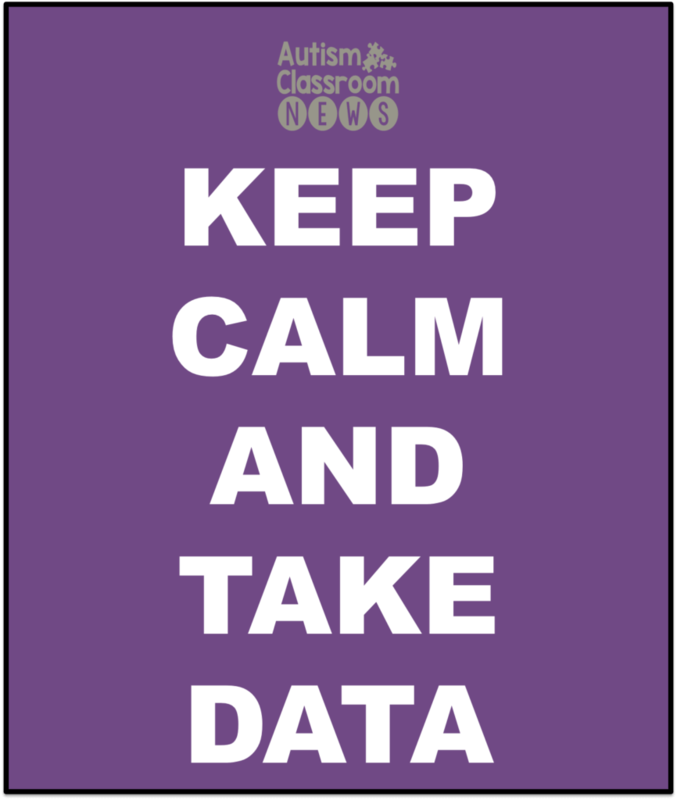 Creating Behaviorally Supportive Classrooms–and an end of the year freebie. And the next post was similar focusing What Makes a Good Classroom Management System. Next up I began to focus on Getting to the Root of Challenging Behavior by talking about the importance of functions of behavior and how important it is to pull out the challenging behavior “by its roots” to prevent it from growing back. We need to determine what is driving the challenging behavior, like the picture in the title picture, so we can replace it with something that is more appropriate but still meets the needs of the student. This is the crux of all successful approaches to challenging behavior. Then, I dove into the 5 Steps to Meaningful Behavioral Support, outlining the process the next set of posts (for a few months) would follow. Beginning with defining and prioritizing behaviors to tackle. Once you decide which behaviors to address, you need to gather the information you need to make decisions about how to address it. It started with record review and goes through data collection. Several, like record review and preference assessment have links to tools to use for gathering. Then I moved into direct assessment by collecting data the following posts. Setting Events in Data Collection which describes what setting events are and resources for assessing them. After gathering the information, the next step is to interpret the data and start to use it to develop hypotheses statements about the functions of challenging behavior. In the next post I talk about developing the hypothesis about the function and how it is more than just naming the function of the behavior. I included a format I’ve found useful to develop hypothesis statements that can lead directly to intervention strategies. 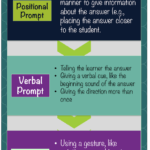 Developing Hypotheses About the Function of Challenging Behavior: FREEBIE! And that leads into developing behavior support plans. What Are Behavioral Support Plans? And then into interventions from setting events to preventive strategies. 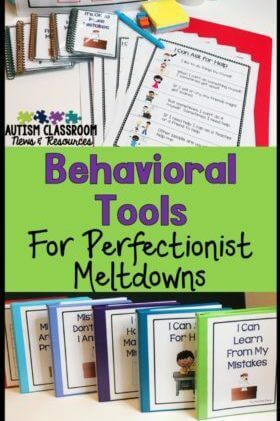 I spent a good number of posts talking about replacement behaviors starting with describing what it means to replace a challenging behavior with a more appropriate behavior as well as strategies and resources for doing it. 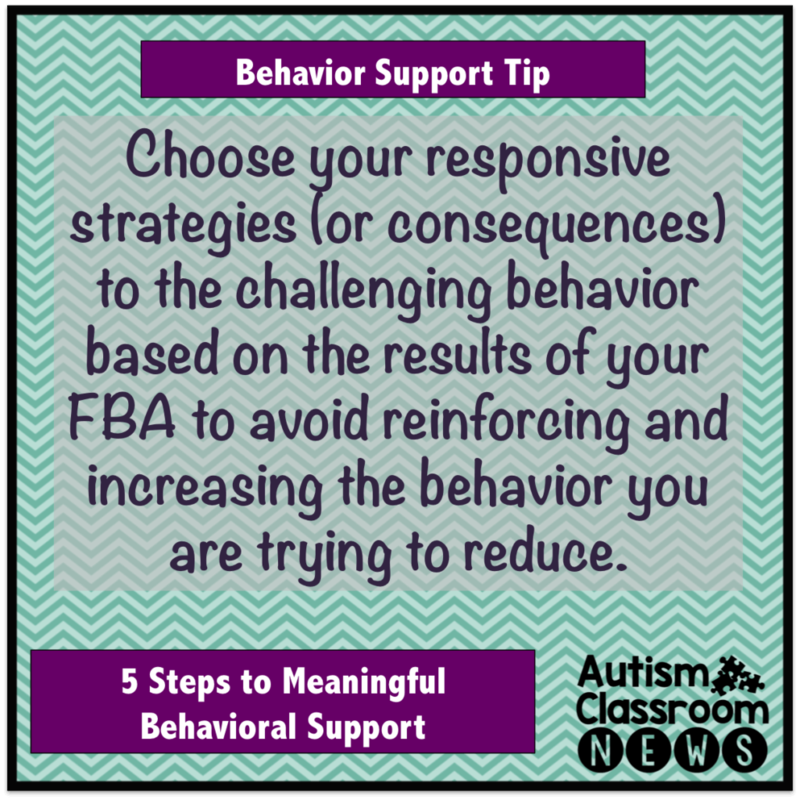 As the last part of a behavior support plan, I covered some tips for how to respond to challenging behaviors when they do occur to keep from reinforcing them. How Should We Respond to Challenging Behavior? So that covers our whole series….if you have further topics you would like me we to write about please drop me a line in the comments. In the next week I am going to start concentrating on teaching strategies, so again if you have things you would like me to talk about, drop me a line. Thank you. Thank you. Thank you. I'm dealing with a particularly challenging student at the moment, and this just helped put things into perspective! Vicky, thank you so much for letting me know that! Hang in there and good luck with your student!